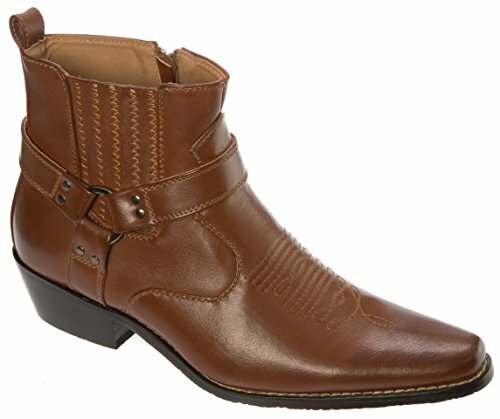 Choose one of our Cowboy boots for an elegant look with these men's Lace-Up or lace-less shoes! Shaft measures from arch around 5"
OUR PROMISE - if for any reason you are not completely satisfied with your purchased return it! If you have any questions about this product by Alberto Fellini, contact us by completing and submitting the form below. If you are looking for a specif part number, please include it with your message.